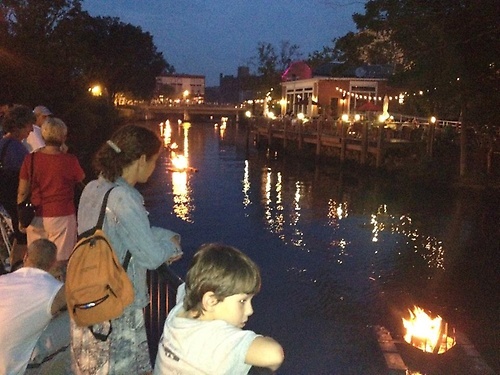 Saturday, August 9th: The Greater Westerly-Pawcatuck Area Chamber of Commerce present Riverglow, Westerly’s take on waterfire. A community event with music, food, family activities and more, centered around a beautiful, watery spectacle starting at 7 pm. 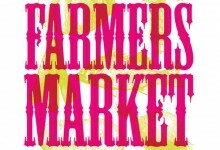 Sunday, August 10th: The 3rd annual Green Market Festival in South Kingstown. We’ll find any excuse to head to The Farmer’s Daughter, so an outdoor festival at the acclaimed nursery and garden center makes this one a no-brainer. And Big Nazo will be there, even better! Saturday, Aug. 16th – Sunday Aug. 17th: Wet Paint 2014 at the Newport Art Museum. Participate as an artist, or watch as artists ply their craft at locations around Newport on Saturday and then bid on works you love in silent and live auctions on Sunday. 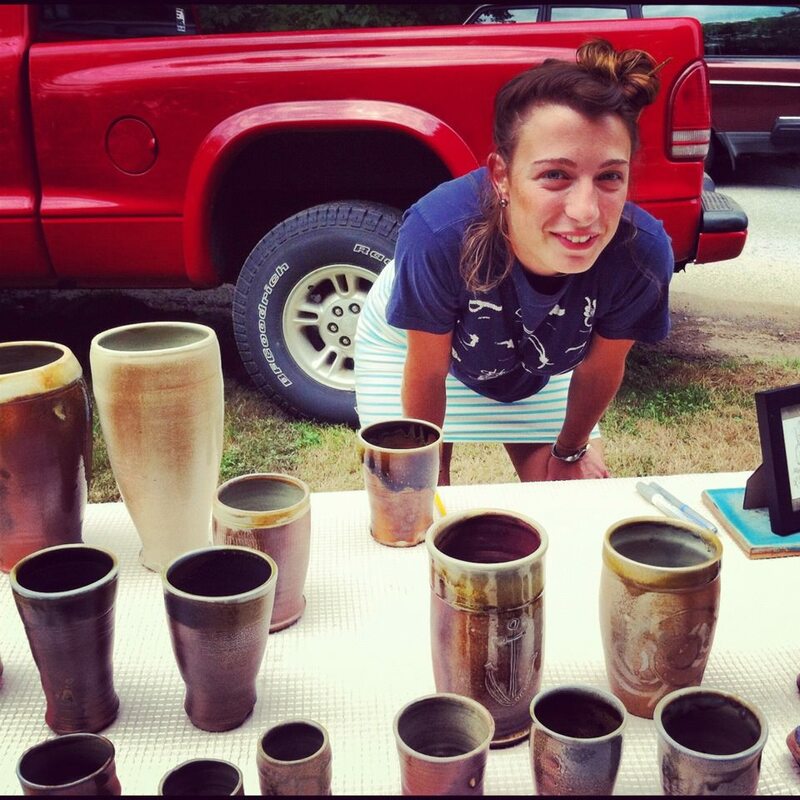 Thursday, August 14 (And every remaining Thursday this month): Wellfleet Artisan Market. 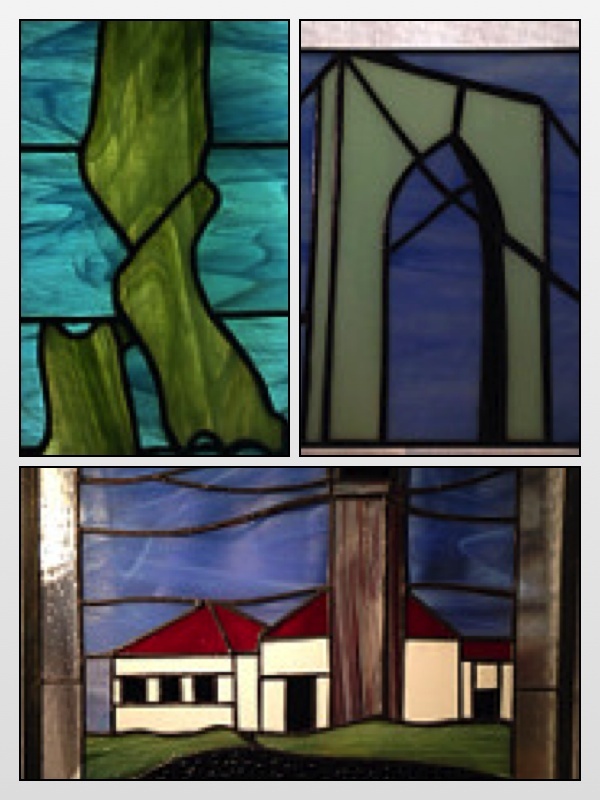 Local artists from the Cape and surrounding areas show off and sell their various crafts. We love every vendor there! August 5th-10th: Catch the last half of FLICKERS: Rhode Island International Film Festival 2014 screening of more than 200 films this year at various venues including PPAC and (our favorite!) the Jamestown Arts Center. Saturday, August 16th: The Greenway Open Market, part of Sowa, Boston’s string of outdoor markets. This one sets up on the new Rose Kennedy Greenway and features a weekly crop of the city’s arts and crafts vendors. And finally, back in East Greenwich, RI! 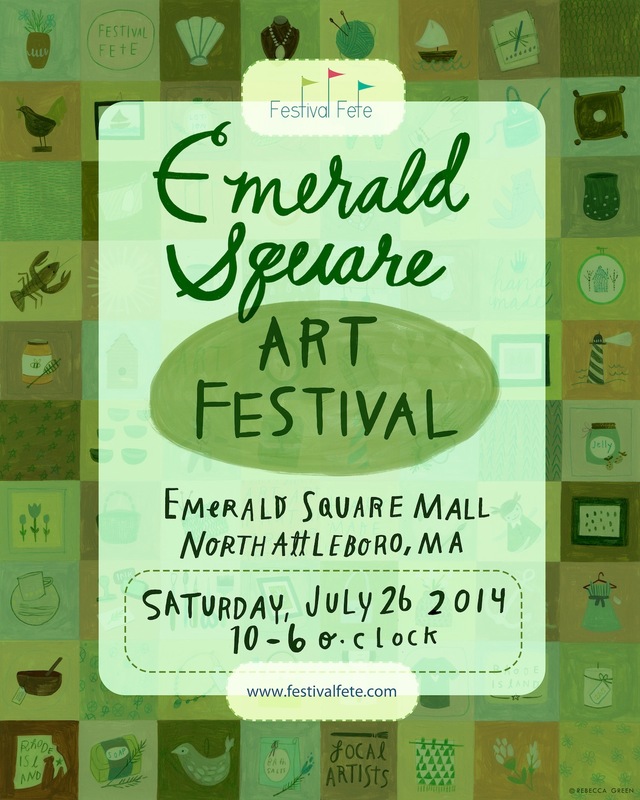 Saturday, Aug. 23rd – Sunday, Aug. 24th: Festival Fete’s 4th annual East Greenwich Art Festival. 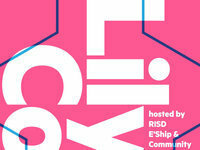 We’re excited to welcome a whole lot of vendors past as well as a string of newcomers to this stop on our circuit. Live music, activities for the family, food trucks galore and more. This will be THE festival to close the month. See you there! 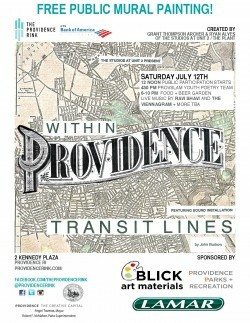 Saturday, July 12th: From noon -10 pm, the public is invited to the Providence Rink in Kennedy Plaza to paint their piece of the 10,000 square foot vinyl mural, entitled “Within Providence.” Paint your piece of a map of the city’s transit system created by artists from all over Rhode Island. Live entertainment, food trucks and more. Admission is free to Waterfire, the spectacular evening event starting at sunset this Saturday, 7/12 featuring artful bonfires along downtown Providence’s waterways. Followed every Sunday by The Providence Flea, a thrift shoppers delight, the Providence River greenway is alive all summer. Saturday, 7/12 & Sunday, 7/13: Enjoy free admission and tax free shopping at the 52nd annual Wickford Art Festival. Located in pretty Wickford Village, peruse the work of over 200 fine artists from all over New England and beyond. 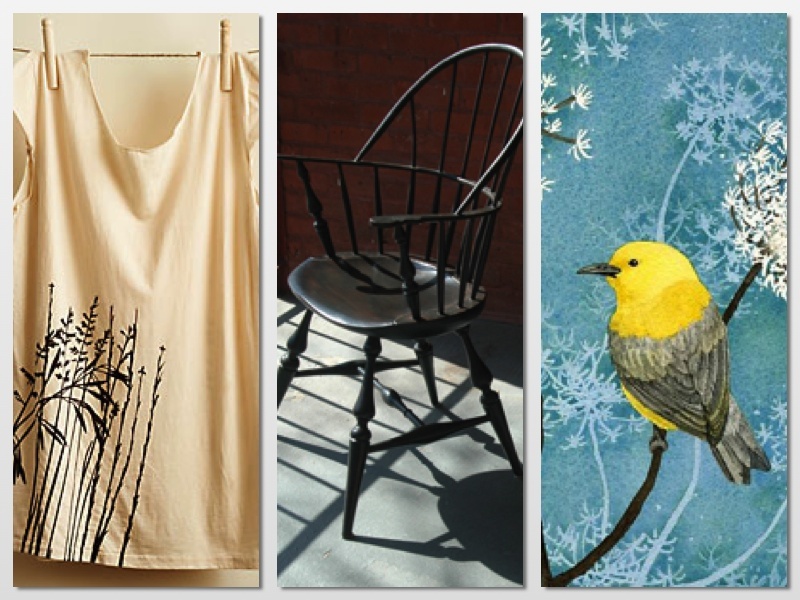 Saturday, July 12: Check out the 2014 Etsy Arts Market at the Pinehills Village Green in Plymouth, Mass. 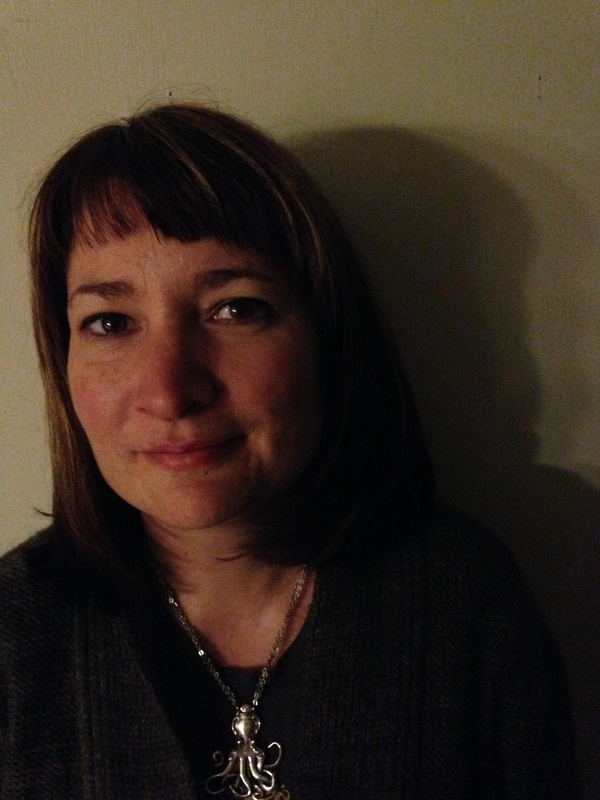 Festival Fete favorite, Jen Black of Islandesign, will be there! Featuring local Etsy Shop owners and their handmade goods including jewelry, apparel, home decor, children and pet accessories and more. 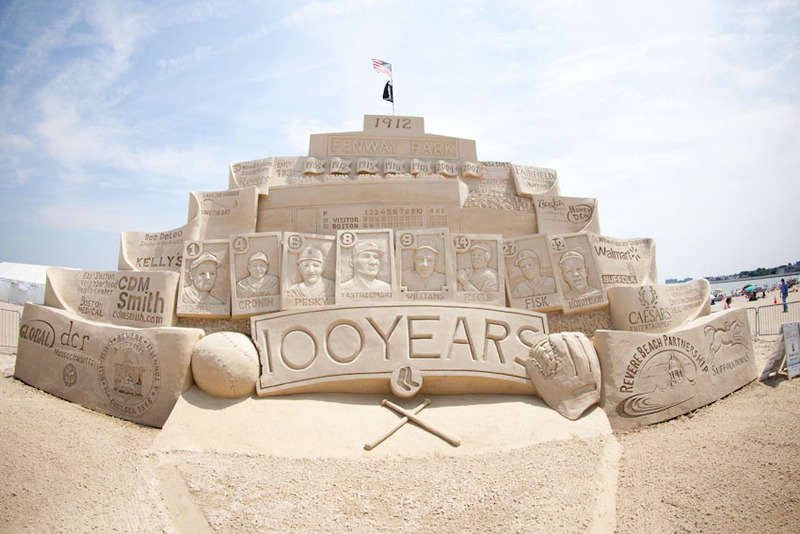 Friday July 18th – Sunday, July 20th: On Revere Beach outside Boston, you’ll find the National Sand Sculpting Festival. Over 350,000 will attend the annual event, now in it’s 11th year, to enjoy the sand maneuvering talents of master sculptors, fireworks, gourmet food trucks, live music and more. July 8th – July 13th: The Brimfield Antique Show and Flea Market runs it’s second show of the year with seemingly unending tented fields as more than 5,000 antiques dealers sell their goods along a one-mile stretch of Route 20 in rural New England at the largest outdoor antique flea market of it’s kind. Find anything and everything here. An alternative to outdoor film screenings, the Prescott Park Arts Festival offers open air theater productions of Shrek every Thursday through Sunday through August 24th. For kids of all ages, reserve a blanket or table and be inspired by the dazzling sets and scenery provided by this live performance along the Piscataqua River in Portsmouth New Hampshire. 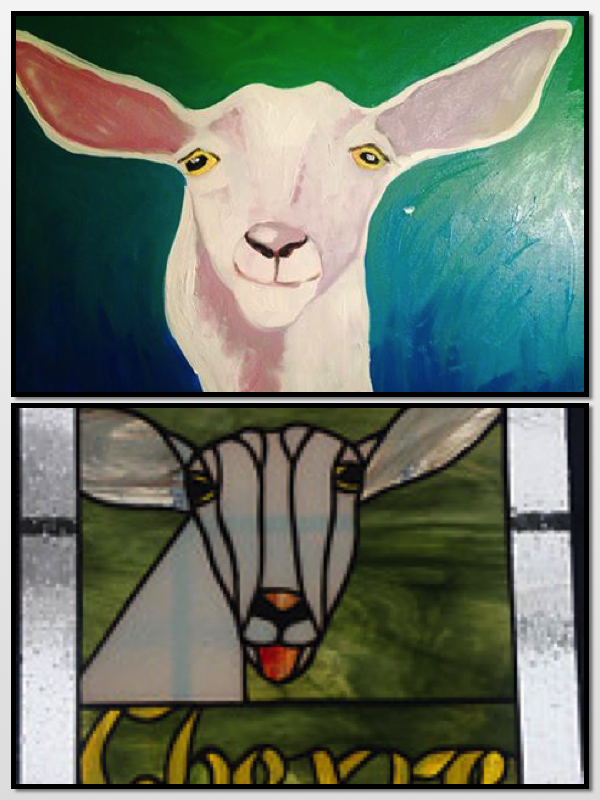 The Sheafe Warehouse Gallery, also located in the Park, is open simultaneously and shows the work of various New Hampshire artists. Saturday, July 12th & Sunday, July 13th: If you’re planning to be near Burlington, then please head to the The Vermont Farms Tour, where over 40 artists, small farms and artisans open their doors and invite the public to discover the heart of the islands of Lake Champlain. Gorgeous scenery, art and adventure. Saturday, July 26th: Our newest addition to the 2014 lineup will take Festival Fete just over the Rhode Island border and into the Bay State for the first time! The Emerald Square Mall will provide ample space for a show grand both in scale and delivery. We’re sure this fresh audience will welcome Festival Fete’s diverse semblance of jewelers, painters, sculptures, artists and crafters. Juxtaposed outside over 140 traditional retail stores, the unique wares found only at our festivals will compliment the mall’s offerings in a truly original and, as always, creative way. This latest and largest venue is conveniently located at the intersections of Routes 1 and 295, so save the date and plan to spend the day. We’re pulling out all the stops here! On the heels of last week’s surprise storm that opened the new season, we are still feeling timid about saying seemingly taboo words like ‘spring’ and ‘mild’ too soon. But we do prefer to stay positive here at Festival Fete so, with that, let us exclaim with some confidence, ‘Happy Spring!’ If not as lamb-like as we would, well, like, we are still that much closer to the opening of our season. In the meantime, check out some upcoming events we can all sink our artsy, craftsy teeth into until then. And, remember, we love to know what you, our loyal artists and followers, are up to – where you’re showing, going and what you’re making…so stay in touch and stay tuned. Friday, April 4-6: For nothing less than haute handmade, make your way to CraftBoston Spring, a discriminatingly juried exhibition of ‘fine craft.’ Beginning today through Sunday at The Cyclorama at the Boston Center for the Arts. Throughout April: Locally, our favorite so-much-more-than a garden store, The Farmer’s Daughter, is positively blooming with beautiful things to do and learn throughout the month. Go to the the website to plan your day in their gardens. Sunday, April 6th: Who is better than the tireless foragers at Whole Foods to find original, locally inspired ideas for your upcoming event? Joining forces with Craftland of Providence, who brings an array of ‘locally made wedding wares,’ this talented team promises novel wedding offerings from the flowers to the catering, the cakes and pastries as well as gifts of beauty and body care, too! 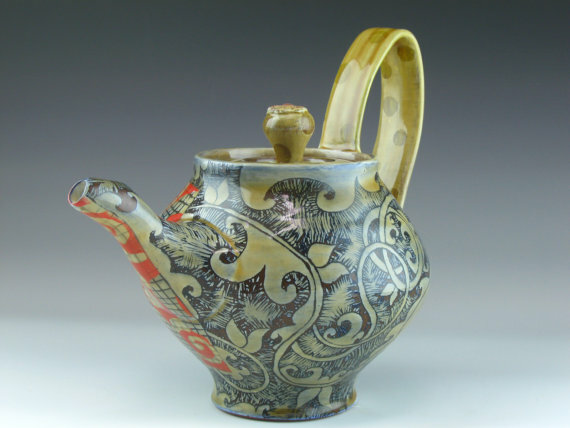 A teapot by Adero Willard, one of 22 exclusive potters showing at the Worcester Pottery Invitational. 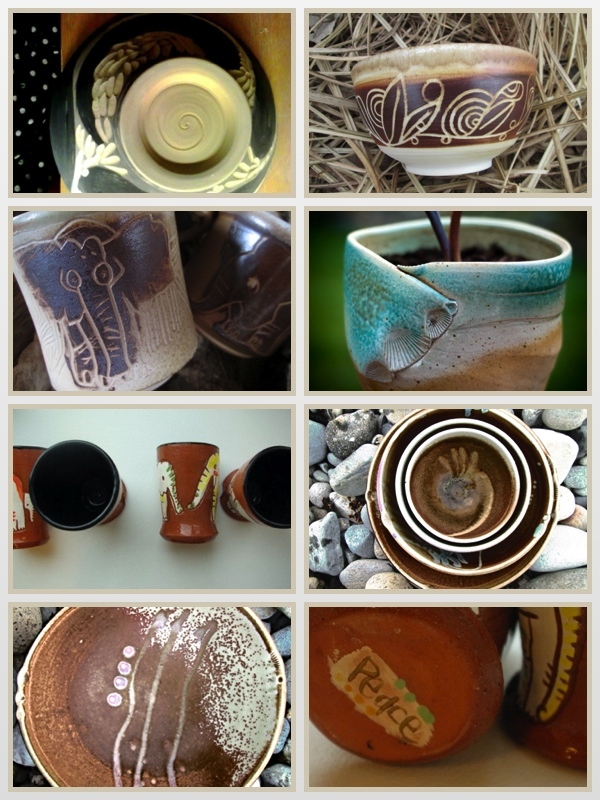 Friday, April 11-14: Nationally recognized potters will exhibit at the finely curated Worcester Pottery Invitational next week. Go to the Worcester Center for Crafts’ site to learn about their tradition of and commitment to community-based art and for a full list this show’s superb artists and their work. Stay near to us as we continue to add to this list as we find more events of interest in our area. And feel free to contact us with any local happenings that you find worthy. Thanks for reading!